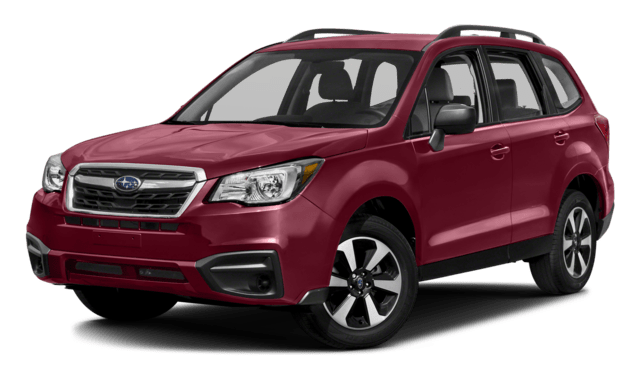 With both of its engines, the 2018 Subaru Forester not only generates better torque than the 2018 Jeep Cherokee, but it also returns superior fuel economy in the city. Forester: A 2.5L flat-four engine makes 174 lb-ft of torque, while a secondary 2.0L flat-four engine delivers 258 lb-ft of torque. The former achieves an EPA-estimated 26 mpg city, and the latter reaches an EPA-estimated 23 mpg city*. 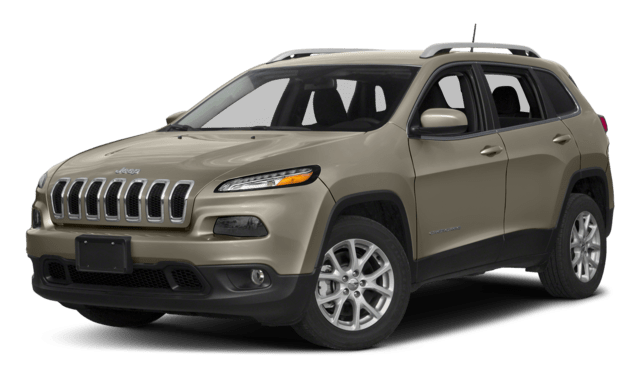 Cherokee: A 2.4L inline-four engine musters 171 lb-ft of torque, and the secondary 3.2L V6 manages just 239 lb-ft of torque. Where the V6 promises no more than 20 mpg city. Explore our new Subaru Forester inventory to pick the SUV that’s right for you. You can also learn more about the number of available trim levels. 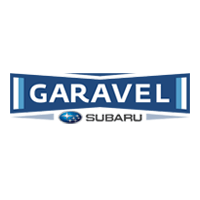 When you are get in touch with Garavel Subaru to find out how you can finance the 2018 Subaru Forester!